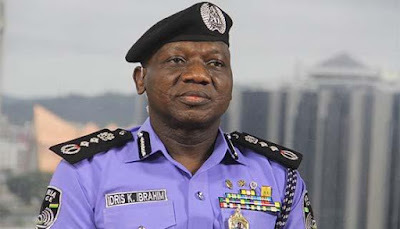 There was celebration in the ranks of opposition parties as the retirement of police IG, Ibrahim Idris was announced. The group under the umbrella of the Coalition of United Political Parties cut a cake to celebrate the occasion, it’s spokesman, Imo Ugochinyere claimed. Ugochinyere said a portion would also be sent to Idris and President Muhammadu Buhari. What were they expecting before?